This Friday is an exciting day for me! A project that I have been working on for the past few months is finally going to be unveiled to the public and it could just be the biggest journalistic story I’ve done. The biggest challenge?? The search for the characters and then persuading them to talk! Damn! You all just gotta come! Come! Come! Come! This session is a presentation by Ezra Zaid and Zan Azlee. 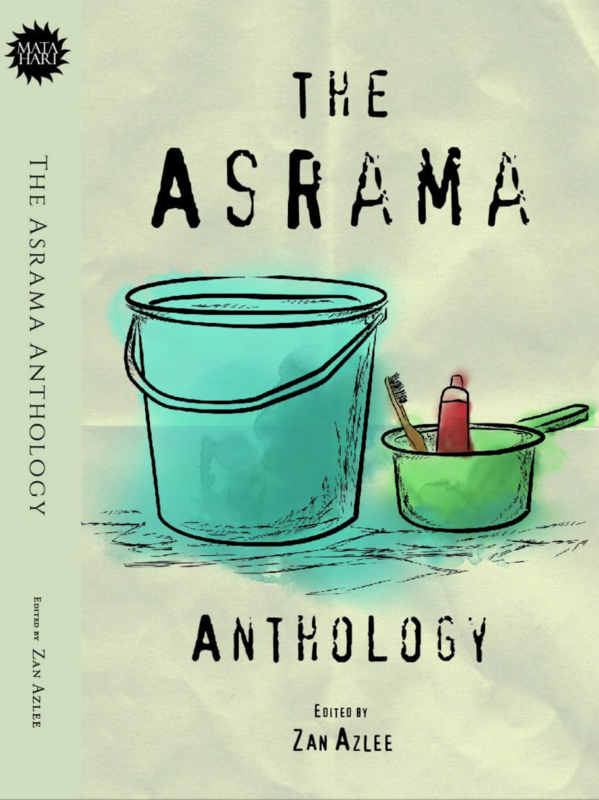 With illustrations by Arif Rafhan Othman. It will be at premiering at one of my favourite Malaysian festivals – The Cooler Lumpur Festival! Entrance is free but you need register to confirm your seat!